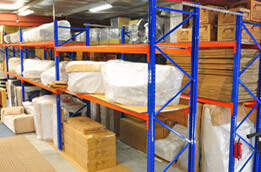 Our short and long-term storage facilities of over 60,000 sq. ft. can cater to all your storage needs. 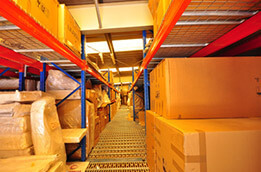 When you run out of space at home or office you can rely on E-Movers for your short and long-term storage needs. We have a racked storage facility of more than 60,000 sq. ft.
You can expect world-class quality warehouses equipped with all the modern amenities in Dubai, Qatar, Sharjah and Abu Dhabi. You can hire our professional storage services for a period as short as a day and extend up to months or years depending on your requirement.